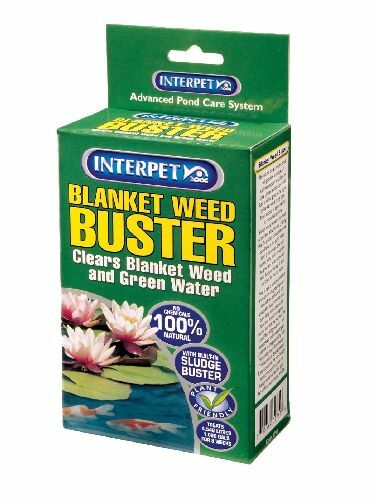 Blanket Weed Buster is the latest bio technology natural solution to the problem of blanket weed in ponds. 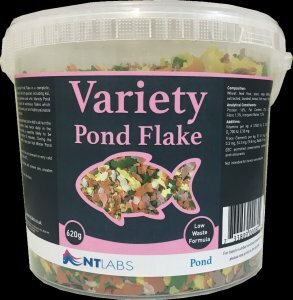 The probiotic treatment adds bacteria to the pond that multiply to remove blanket weed and will also clear green water algae and pond sludge, making it the most complete pond solution available. 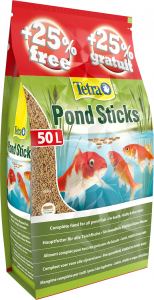 The unique blend of bacteria build up to produce a clean and healthy pond by out competing the algae for available nutrients in the pond whilst consuming pond sludge. 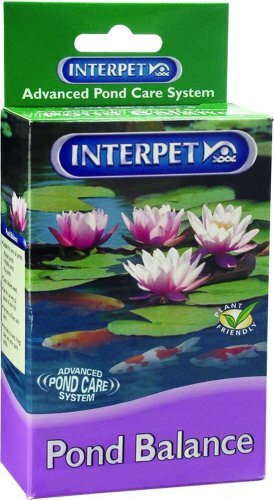 Blanket Weed Buster is a 100% natural product that is suitable for use in all ponds including ornamental, natural and koi ponds. 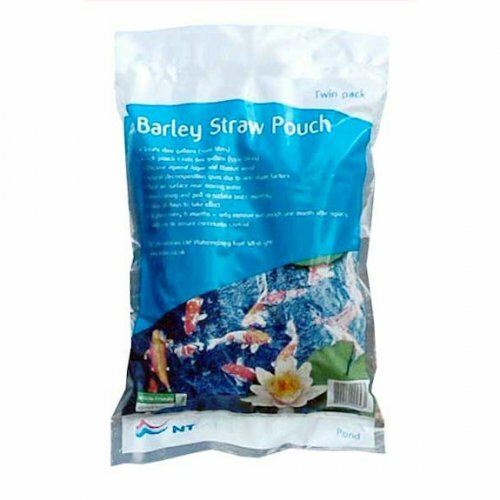 Each pack comes complete with a full colour instruction leaflet and a dosing spoon.